New Zealand author L.M. (Lynette) Hedrick has pieced together a fictionalized novel gathered from her mother Mattie’s WW II love affair with a US Navy diver Charlie and the result is a wartime love story that works on every level. 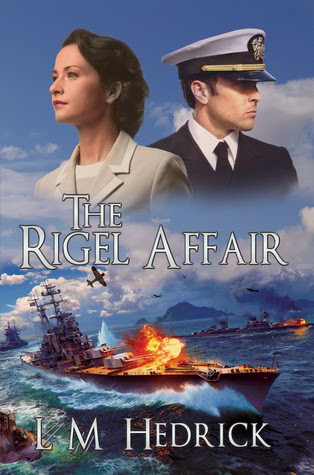 Written in conjunction with her husband Bud’s editorial/advisory eye, based on fact and painted with the eloquence of an informed ‘war correspondent’ THE RIGEL AFFAIR blossoms as a fine love story with a credible setting. Both Lynette and Bud have studied creative writing at Auckland University. Lynette has published short stories for New Zealand magazines as well as pursing her gifts as an expressionist artist whose art works sell internationally. The novel offers a fine examination of disparate characters in wartime and the effect of family on finding love. 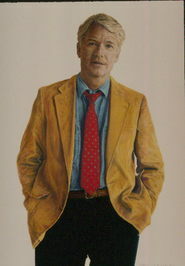 Painted in brilliant colors THE RIGEL AFFAIR glows – the work of a very fine author with a solid future.